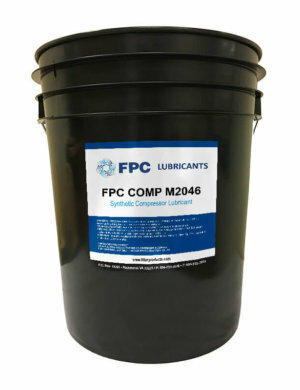 Below is a comparison of our most popular lubricants for rotary screw compressors. We also have more varieties available on request. We have a comprehensive line of synthetic compressor lubricants. Please contact us so that we can assist you in choosing the right one for your application. 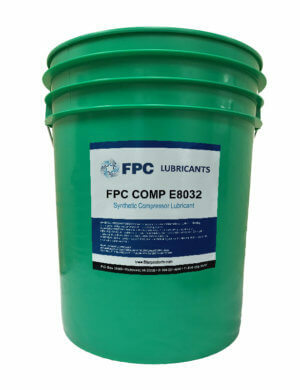 FPC compressor lubricants are formulated using the highest quality raw materials and additive technologies. 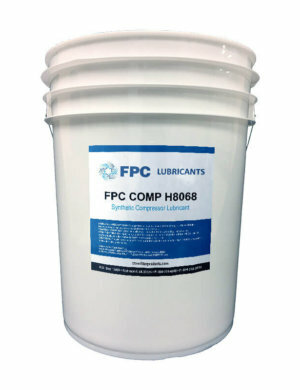 Various formulations are available to offer a direct equivalence to most common OEM and aftermarket lubricants. 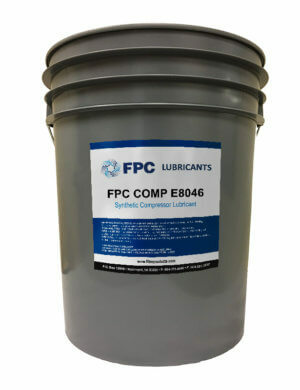 FPC compressor lubricants have good oxidative & thermal stability, low pour points, high flash points, and the ability to resist sludge and varnish formation. Products include lubricants, flushes, and cleaners.